What’s the sag? Pizzo has the answers! 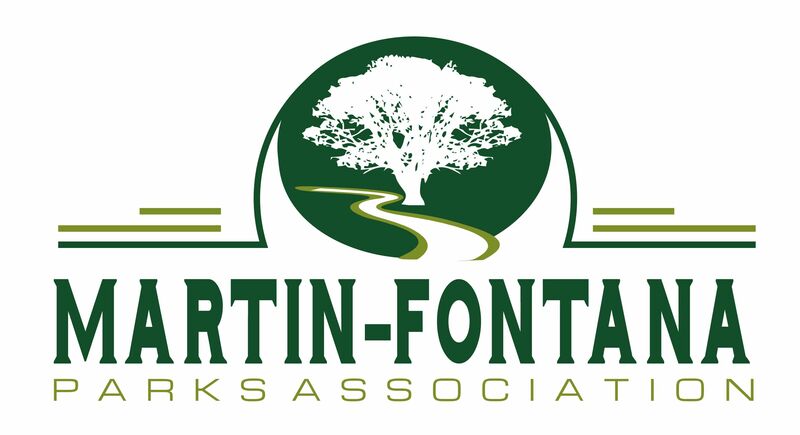 Folks- Back in 2010, when residents and park users questioned PG&E’s need to remove trees from the T.J. Martin and J. Fontana Parks, Martin-Fontana Parks Association formed. One of our early purchases was a laser-range finder equal to that used by the PG&E Contractor for measuring cable heights, tree heights and clearances. Obtaining this device was invaluable! We were able to confirm/question measurements used by PG&E to justify their safety concerns for this power corridor. I want to share with you a set of data, taken over the last month or so, showing the heights of those power cables, the ones that traverse the lengths of our two parks. The data are the height, in feet, from the ground to the cable, at the lowest point of sag, midway between the towers. You may know that we have 6 spans (tower-to-tower) in our two parks. Using a laser range-finder we have measured the height from ground to the cable ONLY for the lowest of the three-stacked, vertical cables on each arm of the tower; and only to measure the height of one pair of cables (the southernmost ones) on each tower. There are three-towers at each span; and six transmission lines per arm, and two sets of three-high, vertically stacked lines. Just so you know, the ground is uneven, with elevations and depressions existing throughout the park. But, we always made the measurements from the same point. The towers are of different heights also. That is why the height measurements must be made from the same location each time and this is reflected in the data. The measurements do have error, even though this is a laser range-finder. I would guess that any one reading has an error of plus or minus 1-foot. They were taken on different days, at different times; and the day-time temperatures varied accordingly. The temperature range was, maybe, from 77 to 101 degrees Fahrenheit. So now, look at the data, for one span, for a given line, and for the various days, times and temperatures. How much variation do you see? Remember, the line sag will depend on how much power is being consumed and the ambient temperature. I would say that ambient temperature is really not a big factor! We will continue to monitor things during the winter and will have some lower temperature data come December/January. These data seriously question the need to have trees no more than 17 foot at maturity. It would be interesting to calculate which has the greater likelihood: a 17 foot tree jumping up out of the ground and giving a high-five to the 230 KV transmission cable, or the cable sagging down to touch the top of the tree! MFPA is looking in to this calculation!